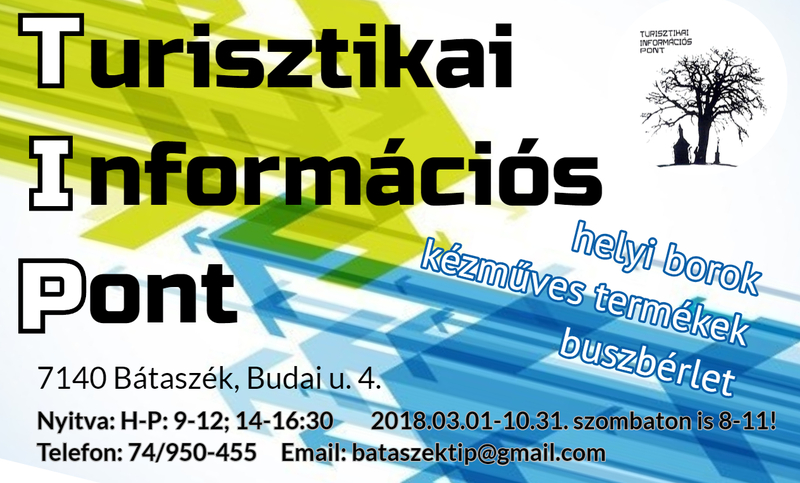 #1 ESZGY TT JKV 2018.02.15. #2 MOB TT JKV 2018.02.15 #3 ESZGY TT JKV 2018.02.27. #4 ESZGY TT JKV 2018.03.29. #5 MOB TT JKV 2018.03.29. #6 ESZGY TT JKV 2018.04.26 #7 MOB TT JKV 2018.04.26 #8 MOB TT JKV 2018.05.30 #9 MOB TT JKV 2018.06.28. 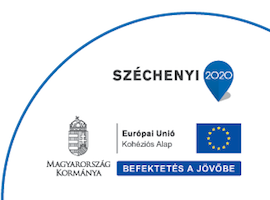 #10 ESZGY TT JKV 2018.07.27.